During a single day in New York City, a variety of characters grapple with the mundane, the unexpected, and the larger questions permeating their lives. An investigative reporter struggles with her first day on the job, despite help from her misguided boss; a rebellious teen attempts to balance her feminist ideals with other desires; and a young man seeks to reconcile with his ex-girlfriend, even as her brother threatens revenge. Meanwhile, an avid music lover traverses the city in search of a rare record for his vinyl collection. 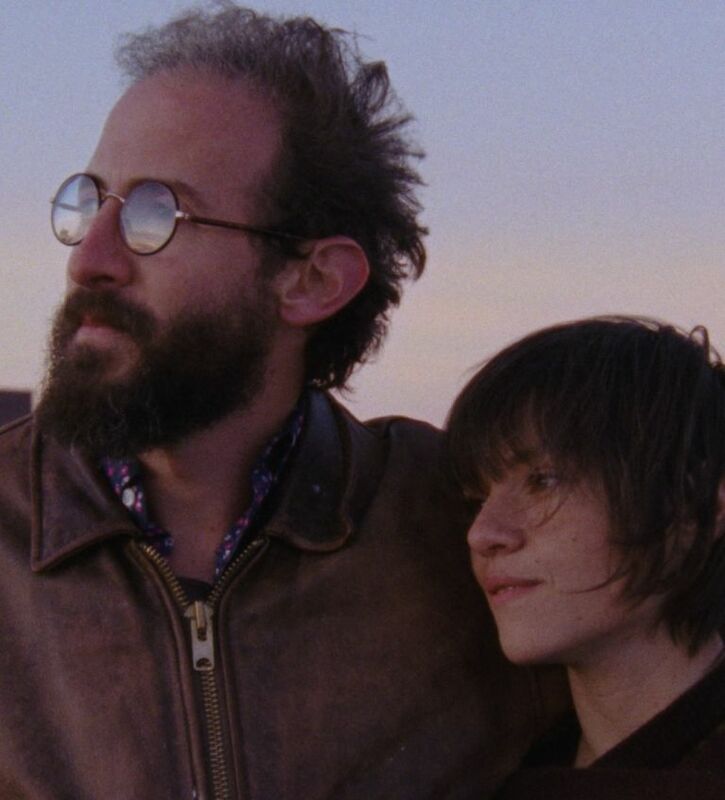 Person to Person is a playful ode to the analog, the unassuming, and to New York itself.